Editor's note: A previous version of this story incorrectly reported the victim died following a stabbing in San Jose. 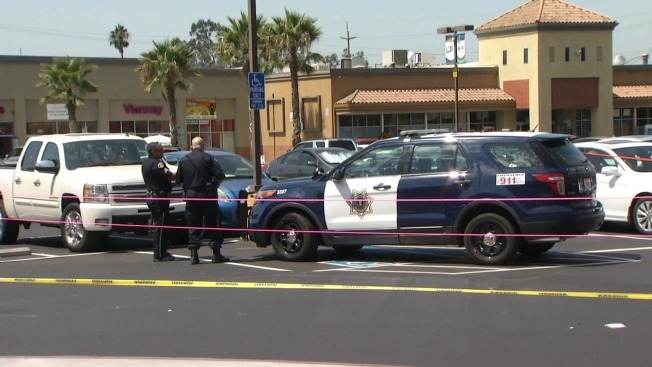 A suspect is in police custody in connection with a stabbing Tuesday in San Jose, police said. The incident occurred near Story and King roads just before 10:30 a.m. The victim, a man, was taken to a nearby hospital with at least one stab wound. The suspect was located nearby and taken into custody without incident, police said. Circumstances leading up to the stabbing and a motive are under investigation.